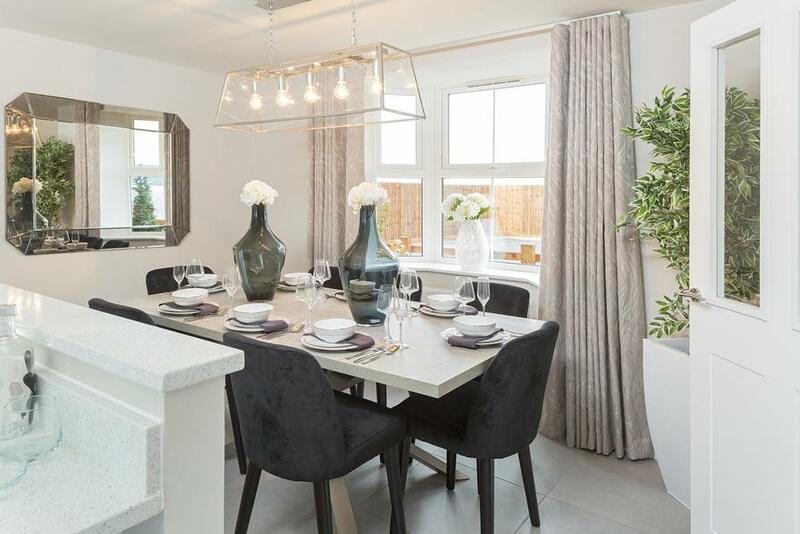 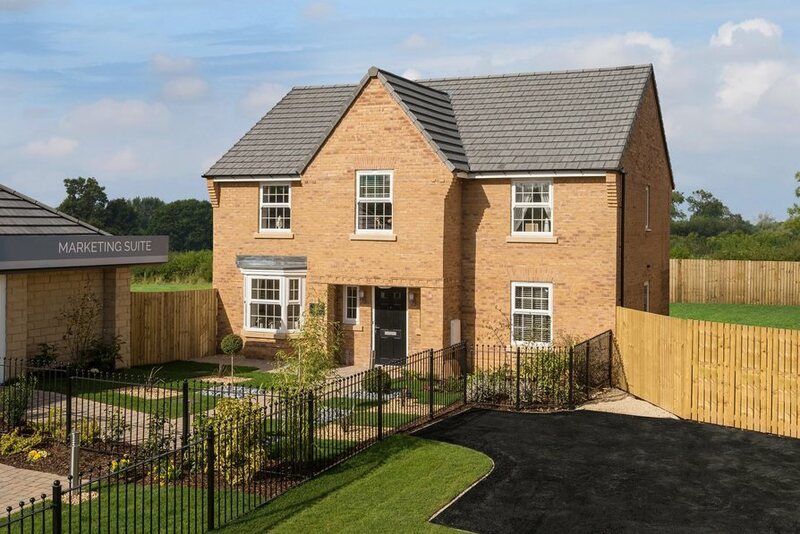 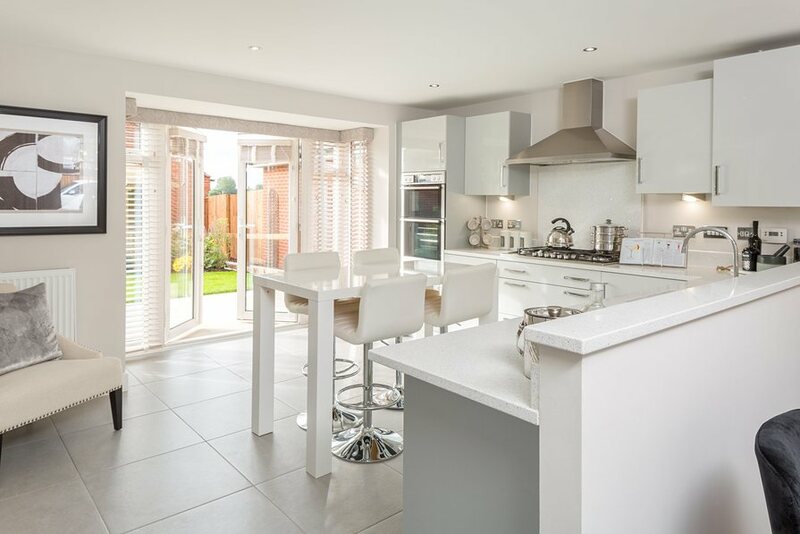 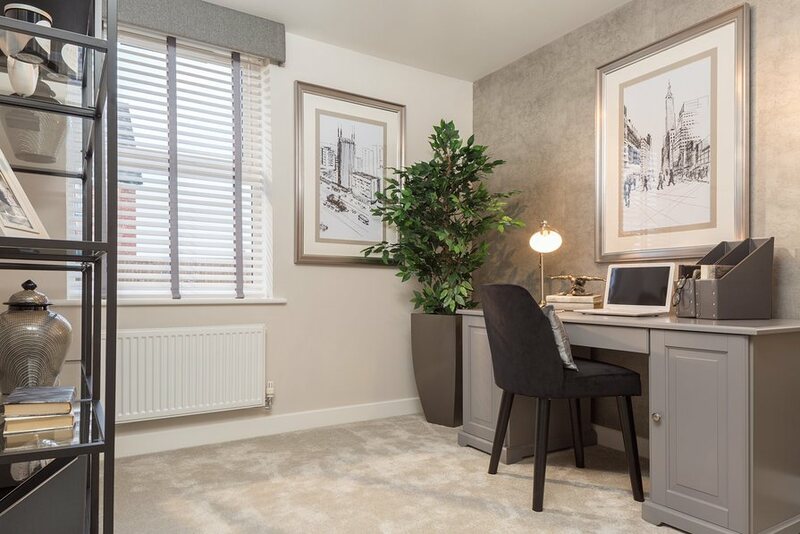 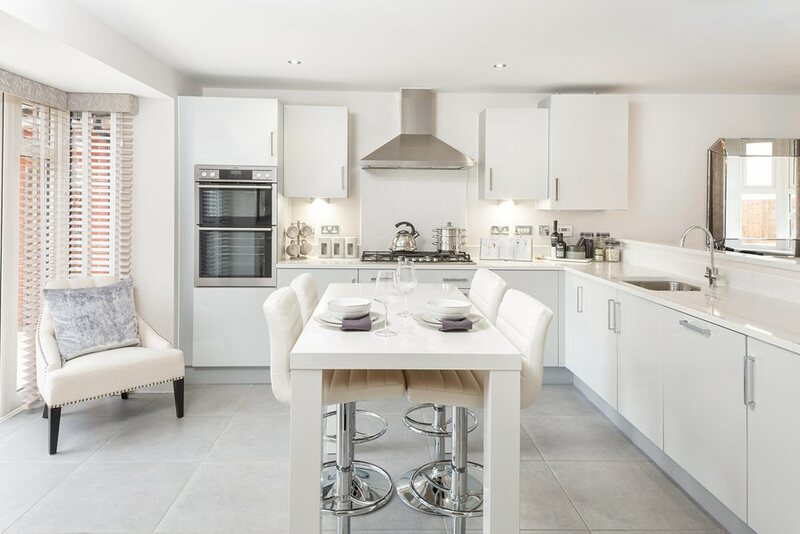 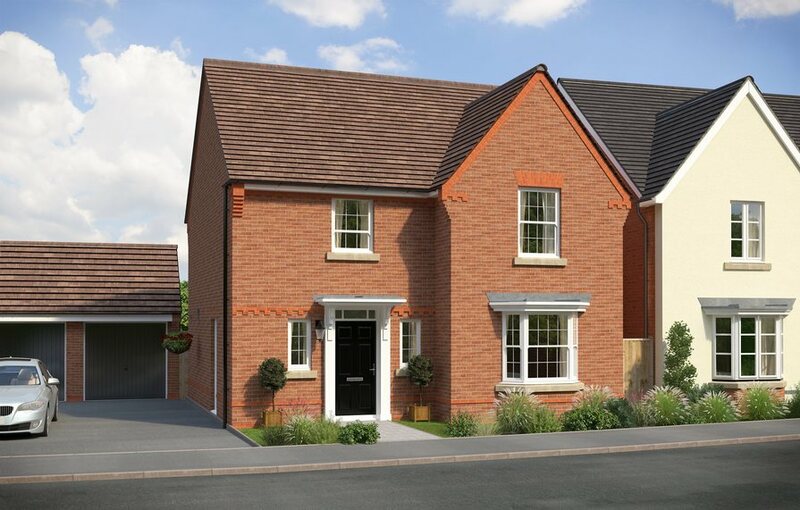 The Layton is a beautiful four bedroom detached home featuring open-plan kitchen, dining and breakfast room. 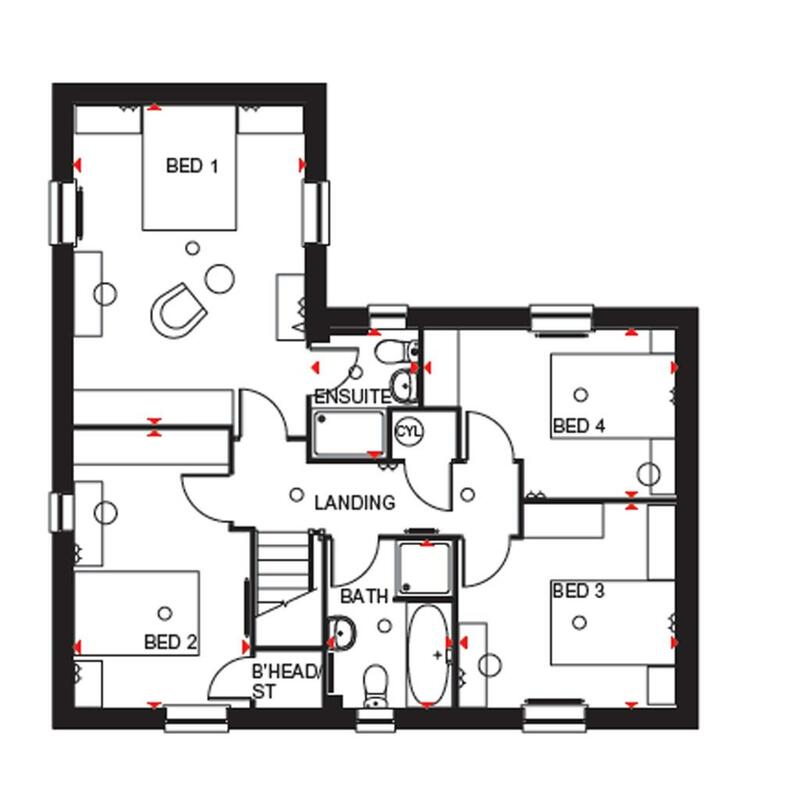 This space comes with an adjoining utility room. 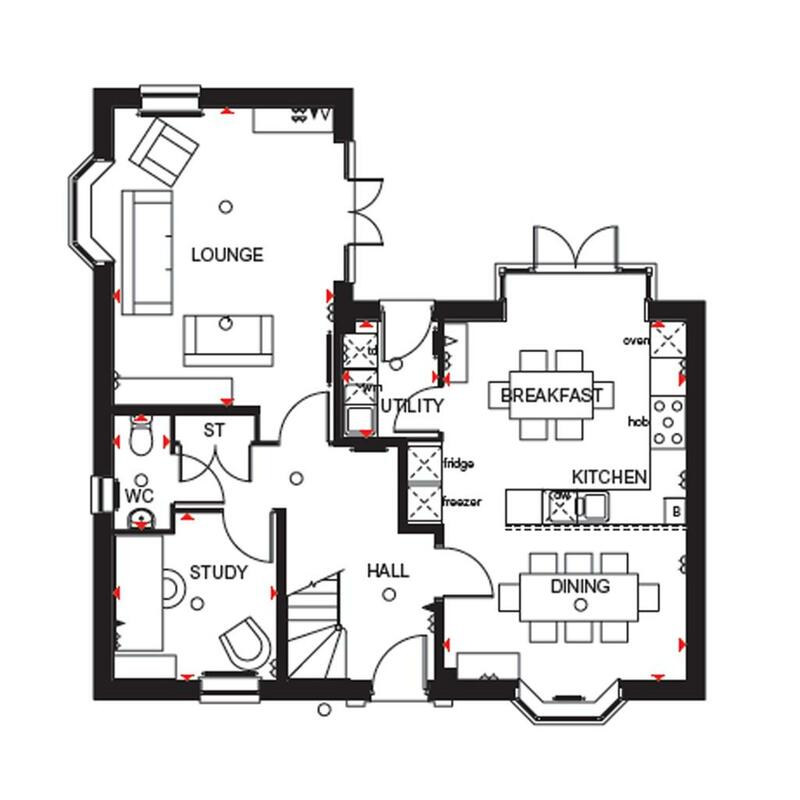 Downstairs, there's also a lounge with French Doors leading to the garden and a study. 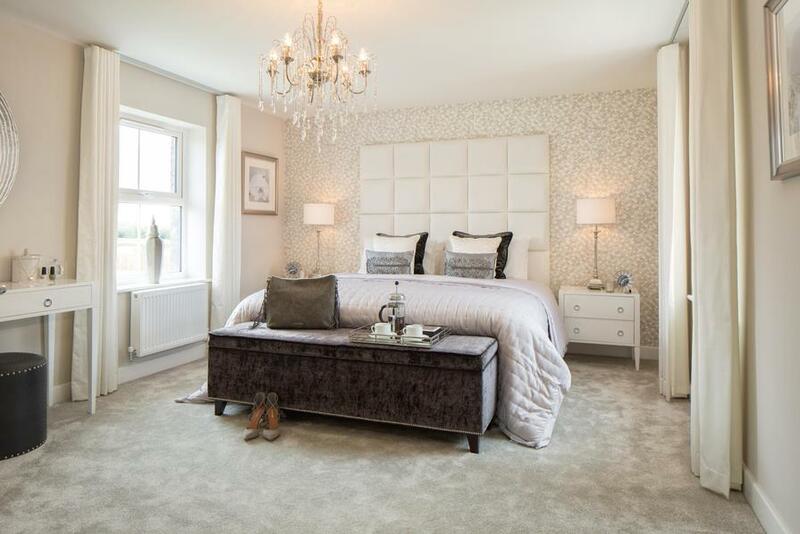 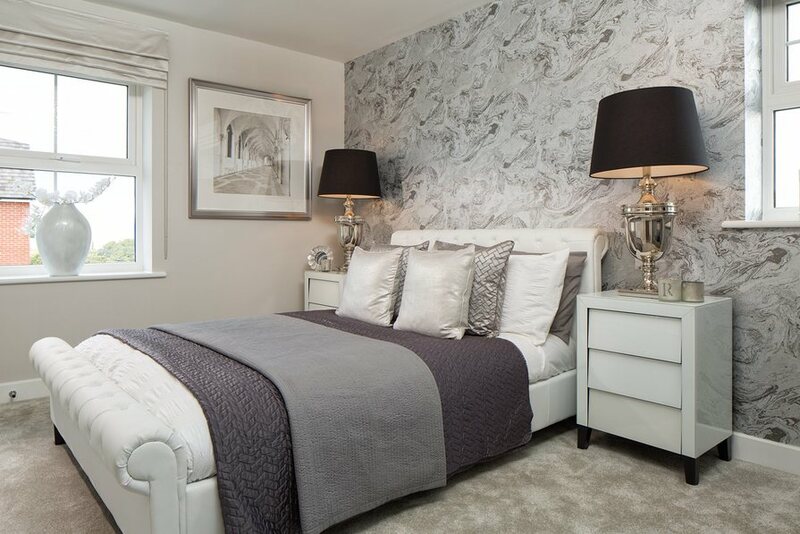 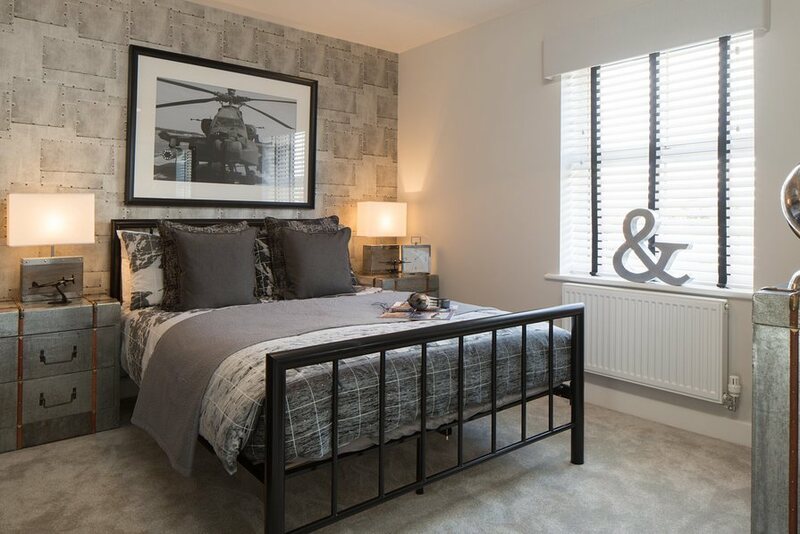 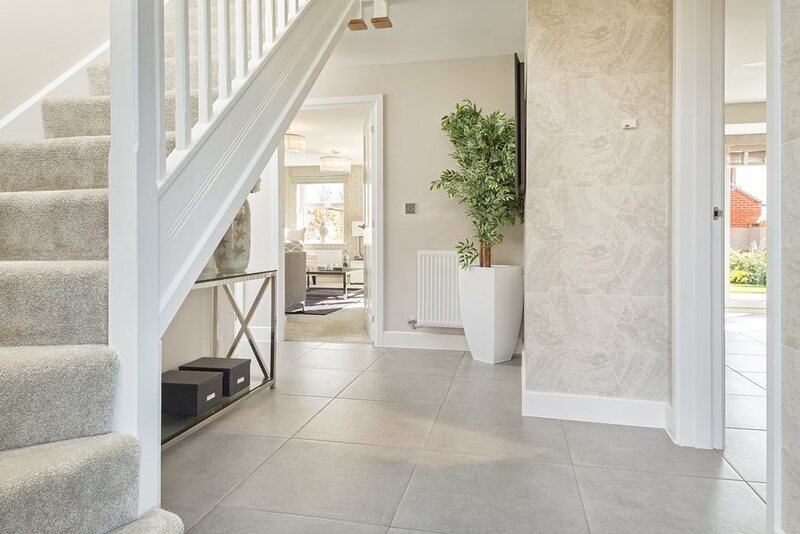 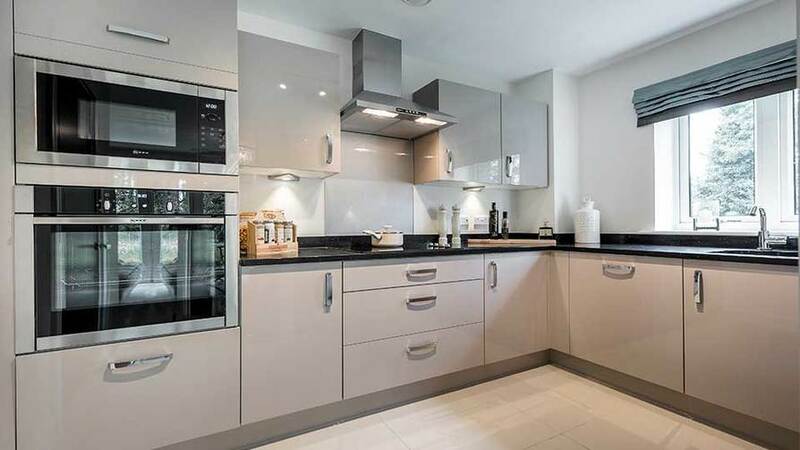 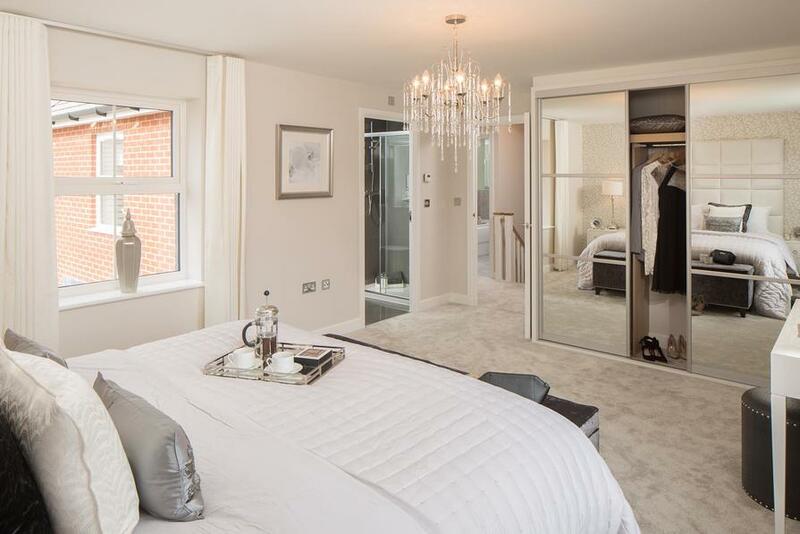 Upstairs, you'll find four double bedrooms, the master with an en suite shower room and a family bathroom that completes this stunning home. 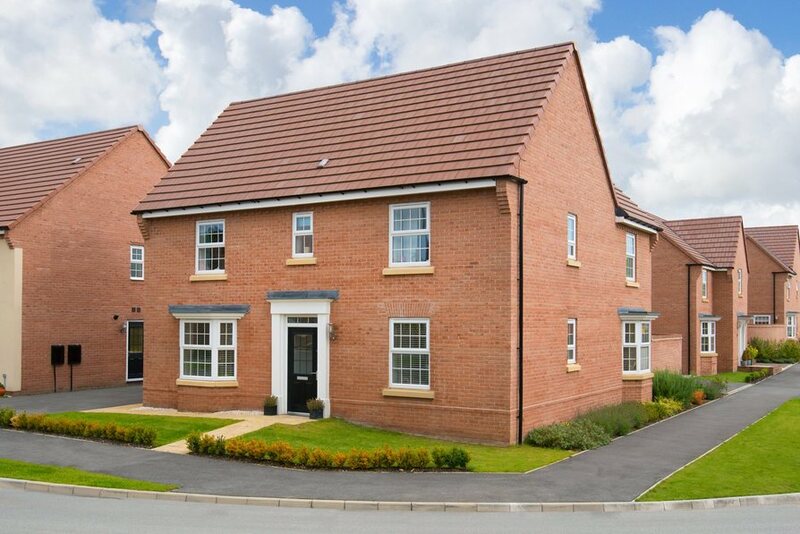 I am interested in this 3 bedroom Detached-House for sale, priced at £419,995.